3d Man Draws Graph Success PowerPoint Templates And PowerPoint Themes 0912-"Microsoft Powerpoint Templates and Background with man drawing graph"-"Man drawing graph, people, business, arrows, success, signs" Advocate your case with our 3d Man Draws Graph Success PowerPoint Templates And PowerPoint Themes 0912. They will deliver a strong defense. 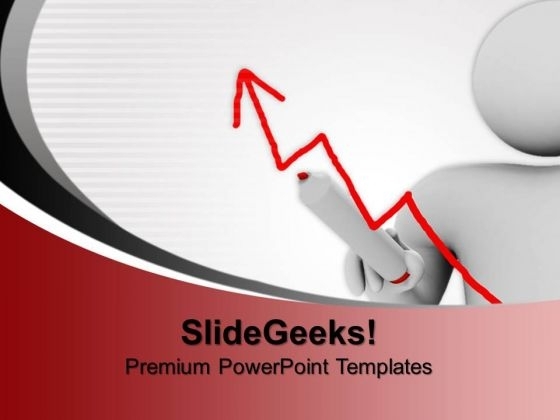 Make sensational presentations with our 3d Man Draws Graph Success PowerPoint Templates And PowerPoint Themes 0912. You'll always stay ahead of the game.